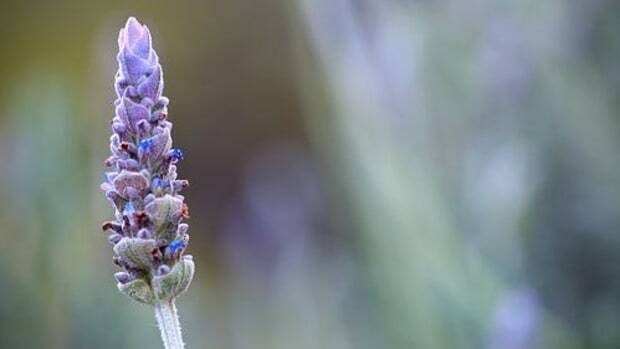 Interestingly, honey that comes from bees who feed on thyme-flower nectar is a gourmet delight, though quite paradoxically thyme is an insect repellent too. 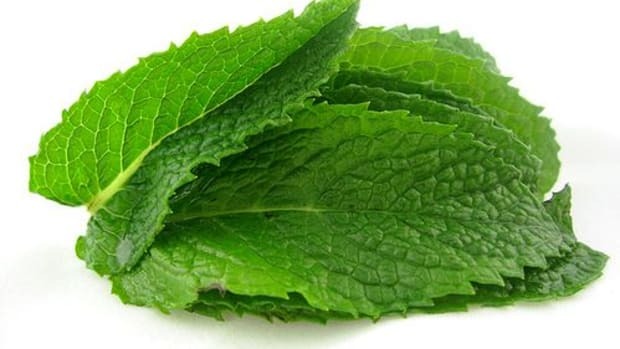 This heady, aromatic herb related to mint comes in many varieties - over 100 - with flavors of mint, caraway, lemon, and then stronger ones that are more reminiscent of oregano. We most commonly use garden thyme and lemon thyme for our culinary delights, the lemon variety pairing beautifully with fish. 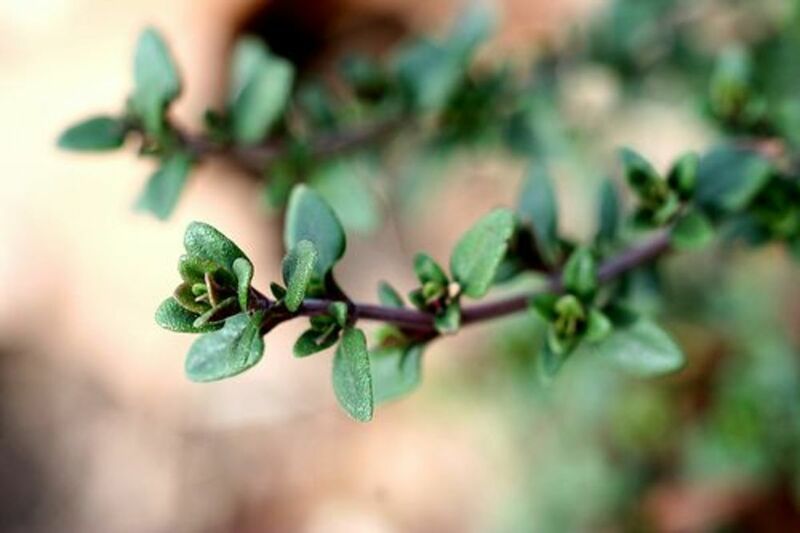 Hailing from a perennial evergreen shrub, thyme is strong in its aroma, making it a slow-cooking star. 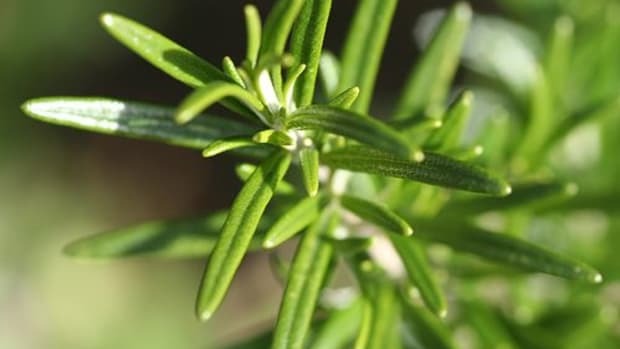 While dried thyme certainly packs a flavor punch, consider it a backup to the fresh variety that is superior in flavor (milder and less bitter actually). Choose your fresh thyme for leaves that look... well, fresh! They can either be a vibrant green or a grayish green, one not preferable to the other. Avoid any sprigs with leaves that show signs of dark spotting or yellowing. Store your fresh thyme in the refrigerator wrapped in a slightly damp paper towel for up to a week. Dried thyme can be kept in a airtight glass container for six months. Generally speaking, one fresh sprig equals the flavoring power of 1/2 teaspoon of dried thyme. 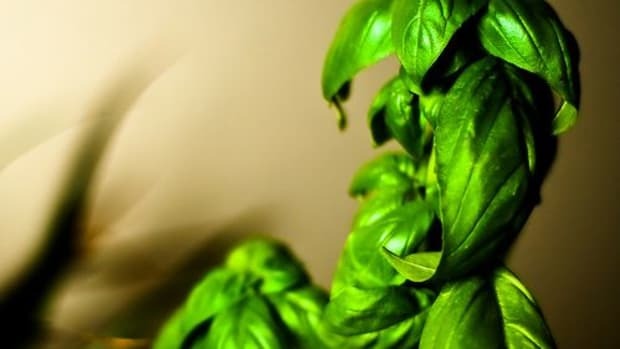 We recommend stripping the leaves from the stems with either dry or fresh thyme because they can be tough to chew and an unpleasant encounter while eating. Otherwise, you can tie the sprigs together for easy extract later on. The intense flavor of thyme is known to complement most meats. Because it is so intense, it can withstand long cooking times and does beautifully when tossed into slow-cooked meals such as stews and daubes at the very beginning. You also ensure any bitterness will cook out by adding it early on. 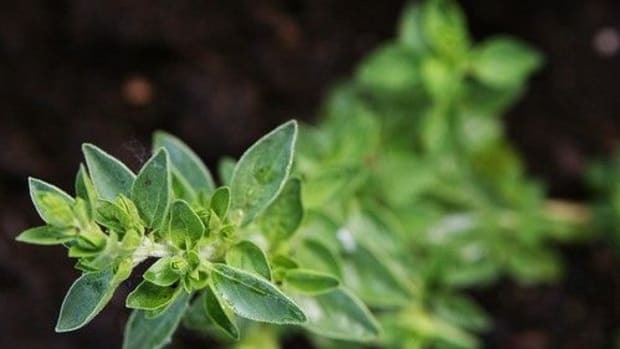 Thyme is best known in French cuisine for its use in bouquet garni, along with parsley and bay leaf, but consider this herb an all around staple. The tangerine-scented thyme works well in desserts and cocktails, caraway and lemon varieties infuse oils and vinegars wonderfully (place a sprig in a bottle of oil and vinegar to impart its flavor... without actually eating the sprig itself). 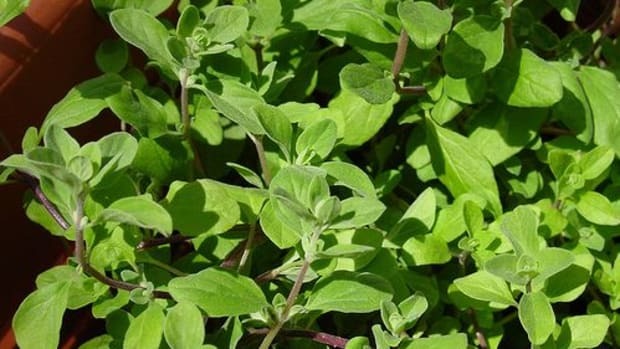 Historically, thyme has been used as a naturopathic remedy for chest and respiratory problems, owing to its volatile oils which also up its antioxidant activity. 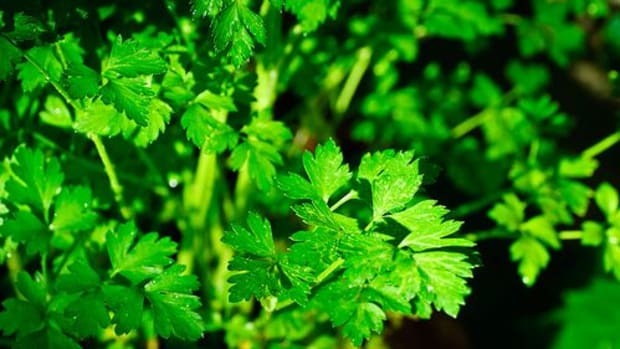 You&apos;ll find thyme oils in toothpaste, mouthwash, conditioner, dandruff shampoo, skin cleanser, insect repellents and more for its antiseptic and deodorant qualities. Thyme is also great for digestion and can strengthen the immune system. When it comes to dried thyme (and all dried spices), select those that have been grown organically. That way, you ensure you&apos;re not buying and ingesting an ingredient that has undergone irradiation. Purchasing your fresh thyme organically is also a good idea to ensure its free of pesticide residues. 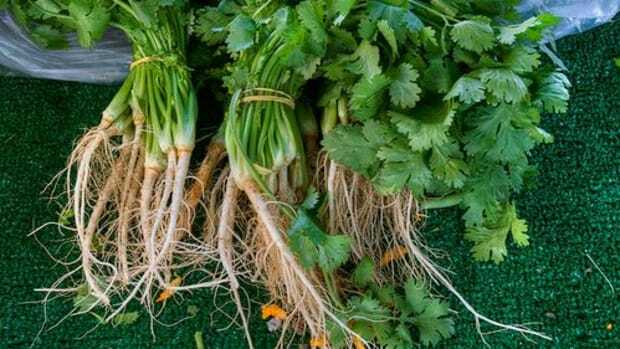 And purchasing from the farmers market might allow you a greater variety to choose from, especially organic ones.